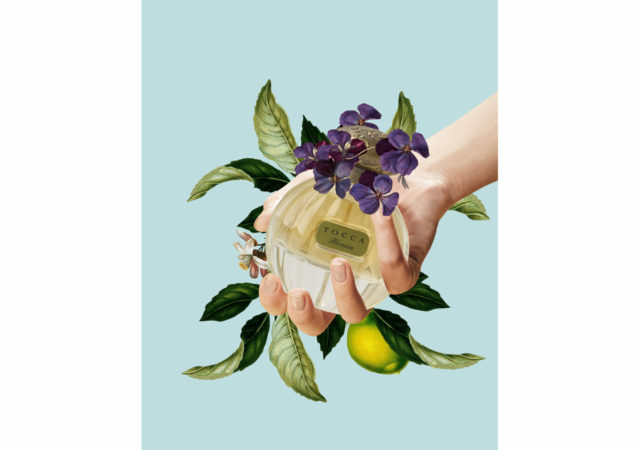 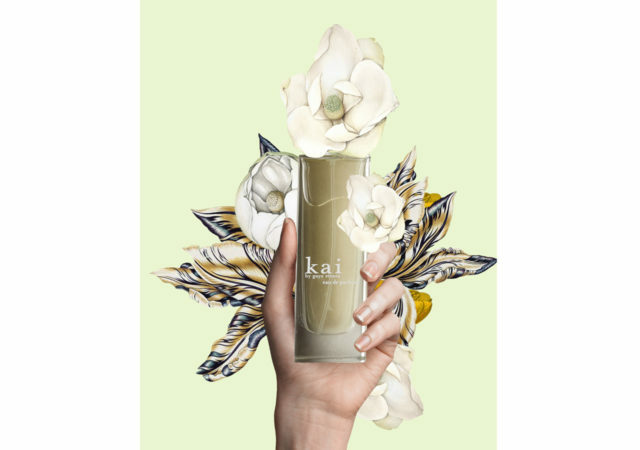 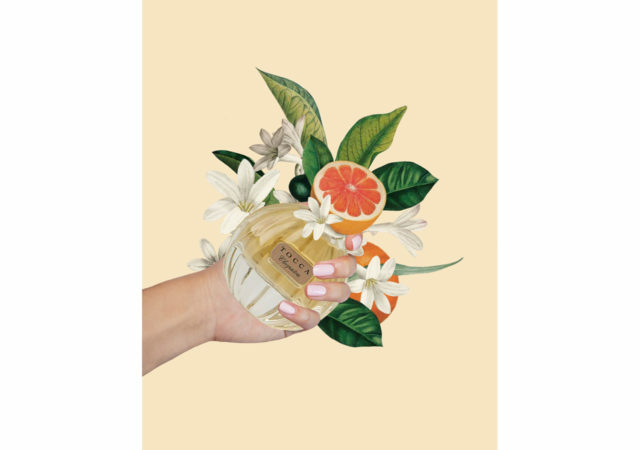 Anna Bu Kliewer has created a set of her distinctive collages to help promote Anthropologie’s new Spring Scents. 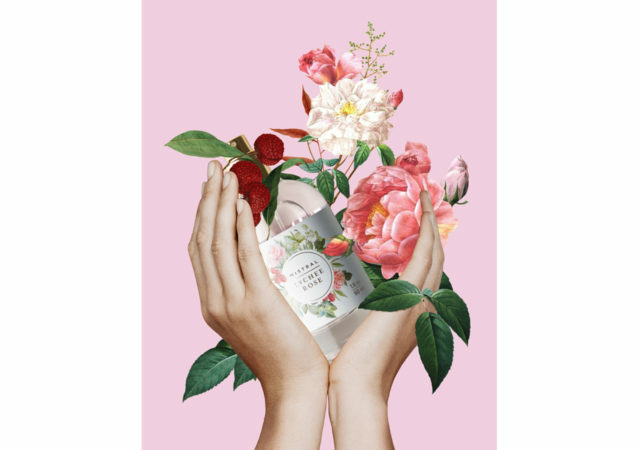 There are four ranges of scent available – Floral, Citrus, Spice and Fresh – and Anna has provided a defining image for each. 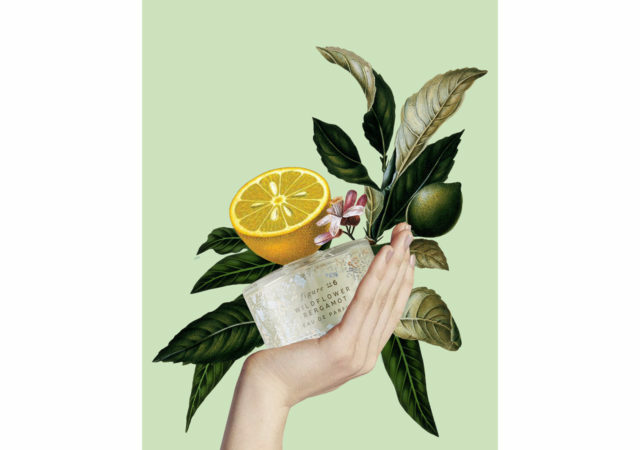 One of her images was also animated on the home page.